I have read about half the article at the time that I write this. It's pretty good. It talks about the origin of the modern Illuminati conspiracy theory, not the one from Bavaria from the 18th century. 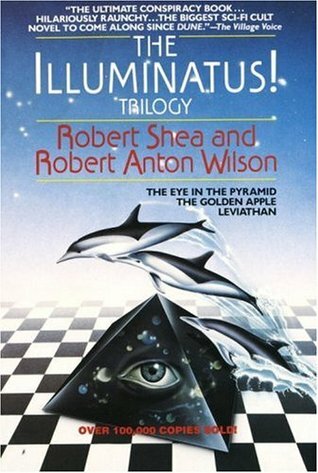 The Illuminati supposedly started with the Discordians and the book The Principia Discordia. Aztexan wrote: You're on to something! How did those babies know about gorgeous? So in essence, you believe the world is being secretly controlled by a group of out of work actors and pop singers. everything you eve need to know on the subject. Warning: do not read when high. I have this theory that every time a baby fills its diaper, a conspiracy theorist gets an idea. I try to conduct experiments to test my hypothesis, but of the two control groups, the babies are the most cooperative and easier to work with and they cry less. Does it have to be a baby? What about when adults fill their diapers, what happens then?